Technology has made life easy for graphic designers as they can now choose color schemes for web designs more conveniently by using various tools. However, it is never easy to create the perfect color combination when you are trying to fit any particular design to the requirement of clients. There would be occasions when web designers stuck up with color schemes that challenge their senses about colors. That is when they turn to technology to make up for the deficiencies in creativity. However, knowing about the tools would do no good if you do not have the right understanding about using color schemes and its impact on human psychology. The purpose of any website is to influence the behavior of users so that they move in the direction desired by the website creators. With an eye on creating a favorable impression in the minds of users and then making them act in the way you want, you have to play on their psychology that can make the task easy. 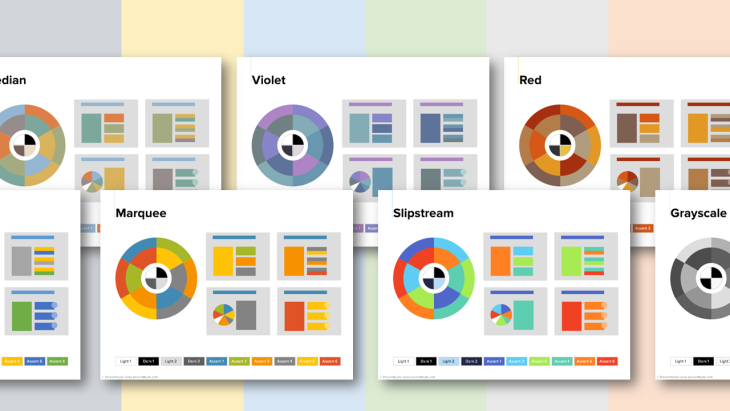 Web designers turn to colors to touch the right chords of emotions of users that create profound impact. For maximizing the web design, you have to study the psychology of colors because the use of the right colors can influence the decision of users. The experts at Ridgefield NJ SEO are of the opinion that color can improve the conversion rate by triggering the right emotions that drive users towards completing a purchase. 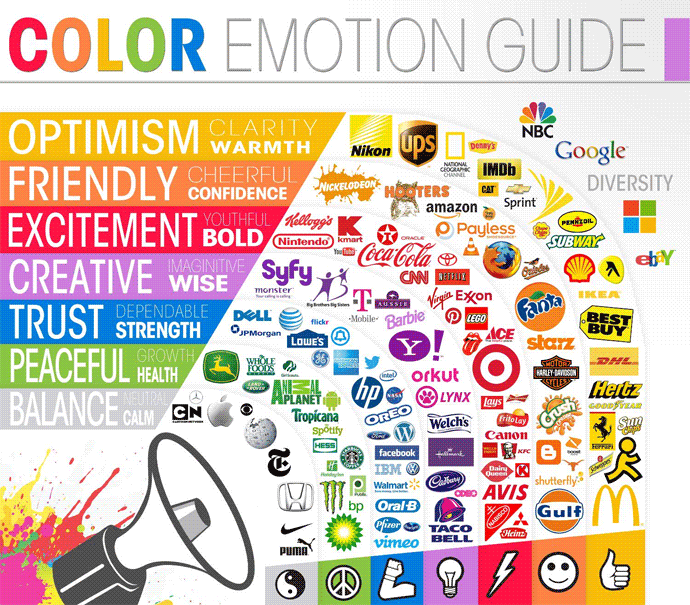 The colors that you choose must align with the business, brand culture and the industry. Color psychology deals with the subject of how colors influence the human mind and stir up emotions that can persuade them to take some specific action. There is enough scientific data to support the theory that there is a direct connection between the urge to purchase and the color of the product. When a person views color, it sets off a chain of reactions in the brain that results in the release of hormones to your thyroid, thus generating emotions that determine your behavior. 62% to 90% of purchasing decisions trigger from colors, and it takes just 90 seconds to decide on the subconscious level of the mind. 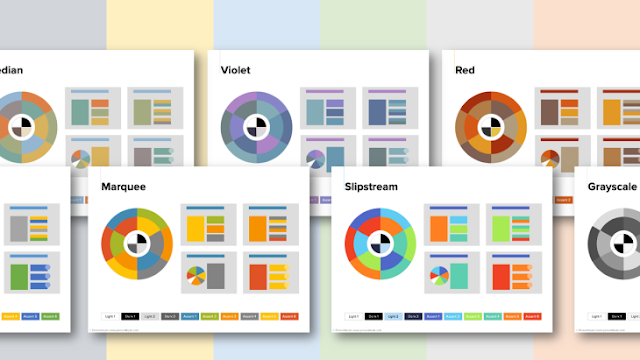 By using colors correctly, you can increase the website's conversion significantly. For creating high impact with colors, you must know which the best places in the design are so that it catches the eye easily and stokes emotions in the way you want. Moreover, you must use colors in correct proportions to maintain the right balance in the color scheme and be particularly careful in using it at specific places like borders, headlines, pop-ups, CTA buttons, background hues and primary web banners. The taste and preference of the audience drive the color selection. Think about colorblind people - The most important thing to remember when deciding on the color scheme is not to forget about colorblind people. Since the purpose of using colors is to evoke desired emotions of viewers, not thinking about colorblind people could considerably affect your efforts. Place yourself in the shoes of colorblind people to choose colors that have a broad appeal to all sections of viewers. It would help to communicate well with the largest segment of the audience by making the design appeal to all. Have the audience in mind – While there is nothing wrong to follow trends in selecting colors, you must primarily think about what the audience likes. Since colors have deep-rooted cultural and ethnic connections, you must choose colors that align with the culture and traditions of the geographical region to which the audience belongs. You must know that what suits the Americans may not satisfy Indians. Black has evil and negative connotations in the Indian culture that manifests lack of energy whereas for the Americans it represents boldness and luxury. Indeed, there are some universal colors like targeting the womenfolk with pink color while green relates to nature, peace, and tranquility. Link the color to the brand – Since one of the primary purpose of websites is brand building; you have to choose colors that help to communicate the brand message to the audience. 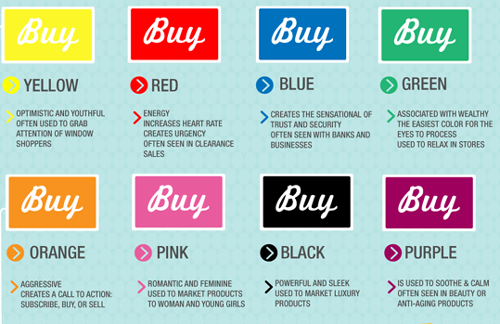 As you know your audience and want to present the brand to them, select colors that help to realize the business goals. Play on the psychology of the audience by using colors that make them move. Despite paying the most attention to the audience, you must pay enough attention to the brand for holding it aloft with the help of colors. Author bio: Dwayne West has been working in web development for ten years. Ridgefield NJ SEO is one of the companies that he has worked with. Dwayne had aspired to pursue a career in fine arts, but in a chance meeting with a friend, his career took a turn towards web development. He still dreams of painting on large canvases.